If there’s anything I’m more passionate about than fashion, it’s definitely my Filipino heritage. 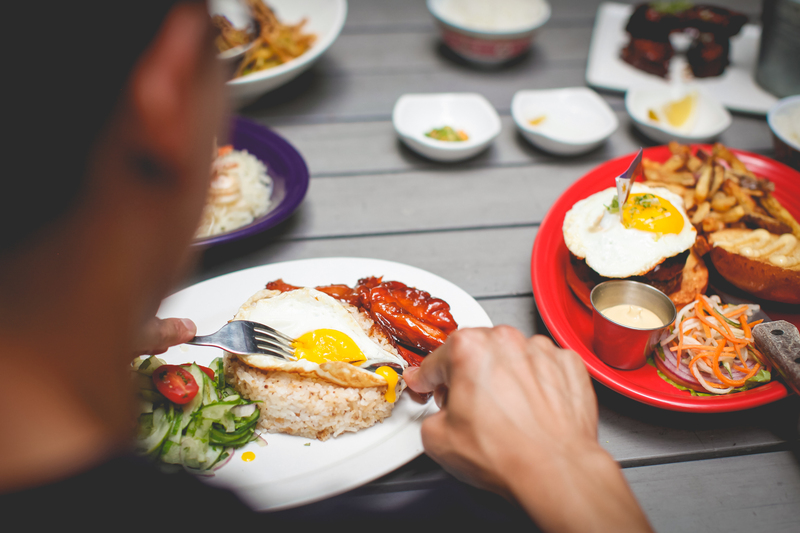 Growing up in a Filipino American family in the US meant that traditional food was the gateway into learning about my culture. From hearty meat stews to refreshing shaved iced drinks, I’ve discovered Filipino dishes one by one in my mother’s kitchen. 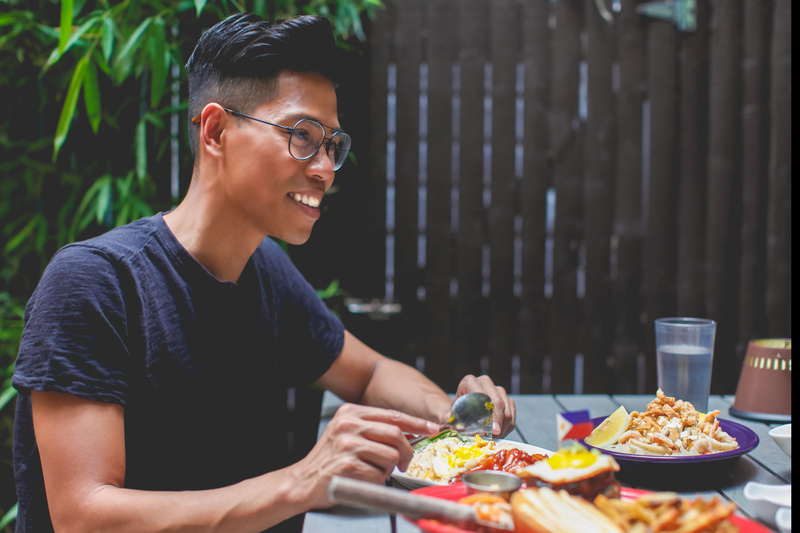 In the spirit of discovery, I’m excited to share with you Taste Buds, a new YouTube series presented by Ford, that highlights local hot spots around the country one city at a time. 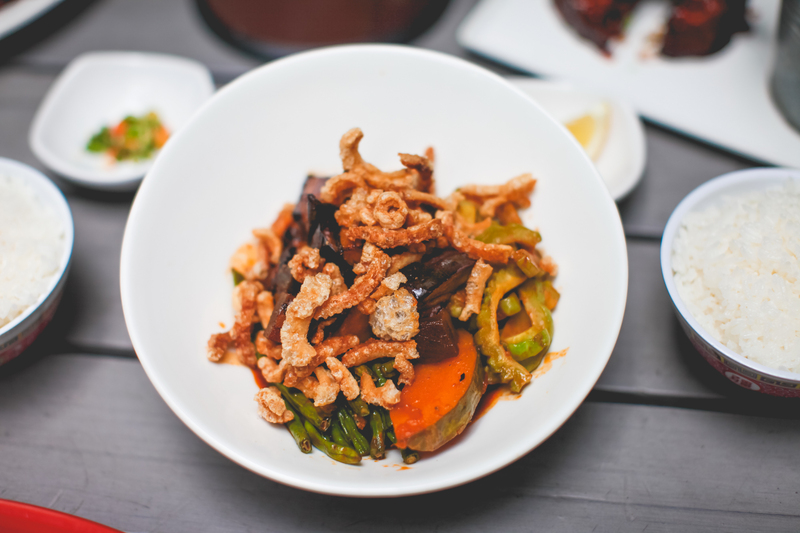 To celebrate the release of the show’s latest episode, Taste Buds: Brooklyn, I’m highlighting one of my favorite eateries in my East Village neighborhood of Manhattan. Check out the new episode below and then read on to learn more about Jeepney. 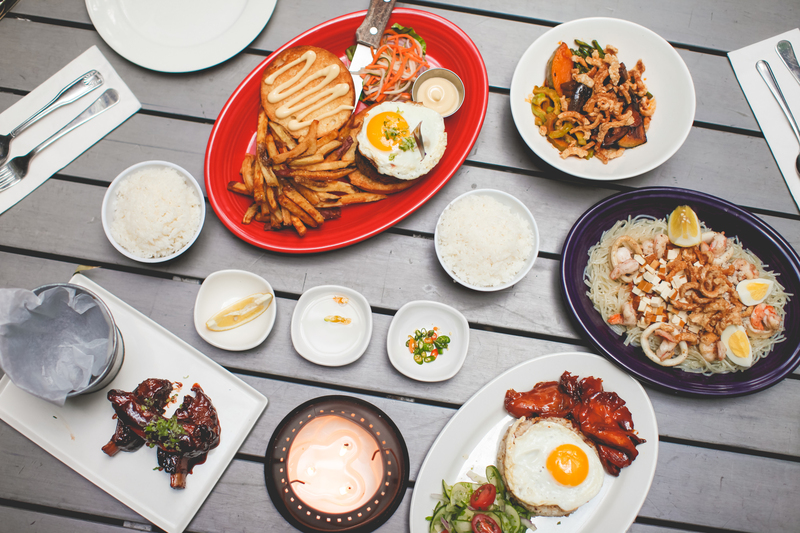 Dining at Jeepney, a Filipino gastropub, is an experience that feels authentically Filipino throughout. When you first walk in your eyes will be drawn towards the bright yellow bar with its playful island-themed decor. Continuing into the back you’ll find the main dining area clad in sheet metal walls adorned with pinup posters that mimic the vehicles of Jeepney’s namesake. Beyond that there’s a fenced in outdoor patio area with picnic tables that’s perfect for warm weather dining. The ambiance alone, however, isn’t the only thing that’ll get you excited. Almost immediately upon entering you’ll notice the tantalizing smell of Chef Miguel Trinidad’s dishes that’ll have you curious to see the menu. 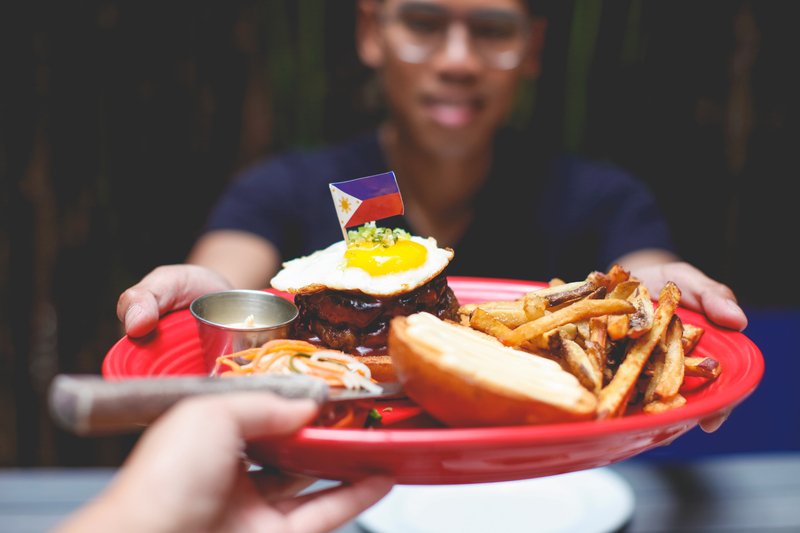 And don’t worry if you don’t understand some of the items listed, the friendly servers are more than enthusiastic to walk you through your first Filipino meal. 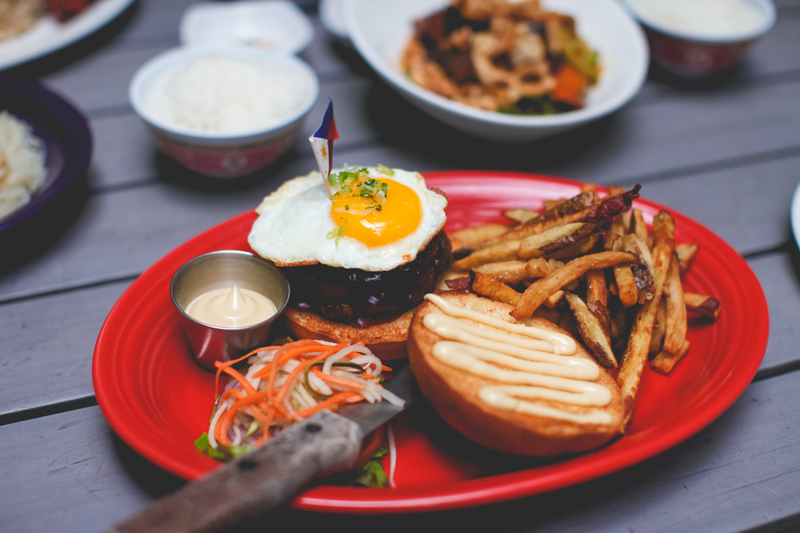 The Chori Burger – This Filipino spin on the American classic substitutes a longganisa patty for traditional beef and comes topped with a fried egg. Basically heaven on a plate! 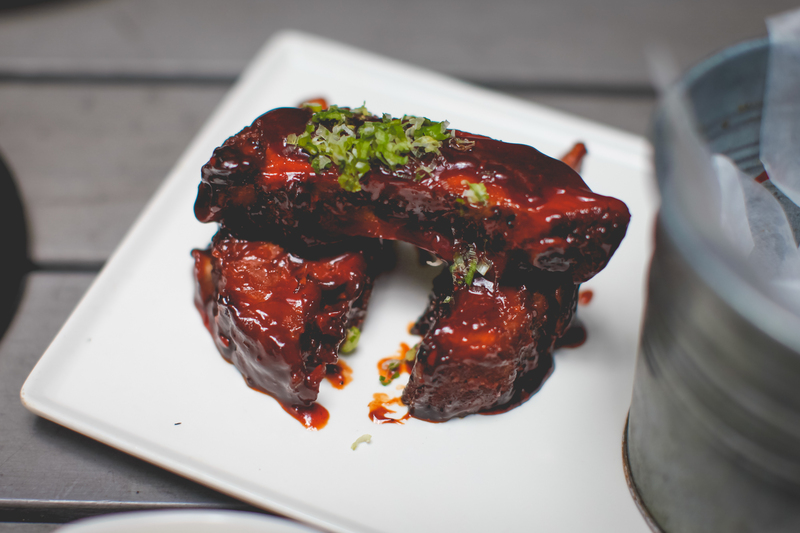 Banana Ribs – With meat that just falls off the bone and is soaked in banana ketchup, you’ll be too busy eating to care that you stained favorite t-shirt. 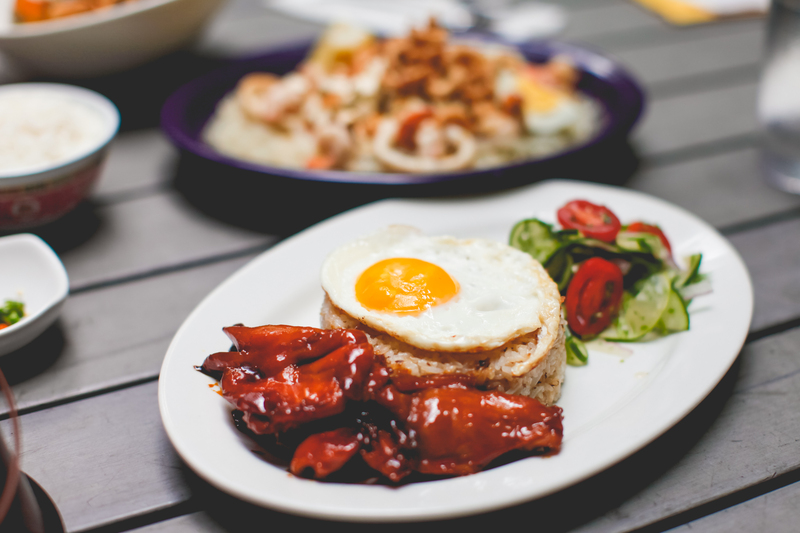 Chixsilog – The pan fried chicken, garlic fried rice, and fried egg combo was my favorite breakfast as a kid, and guess what, it’s even better for lunch as an adult. 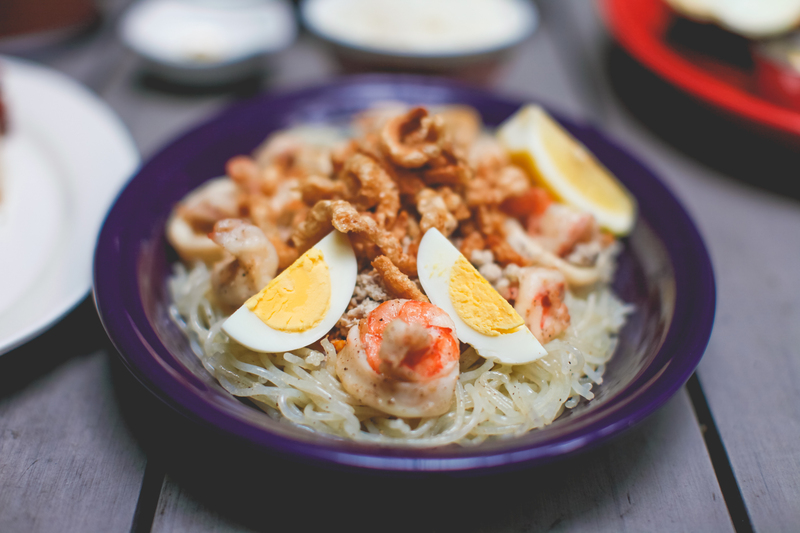 Pancit Malabon – When all that fried rice just isn’t enough in the way of carbs, it’s time to switch to this rice noodle dish topped with shrimp, calamari, and a romesco sauce. 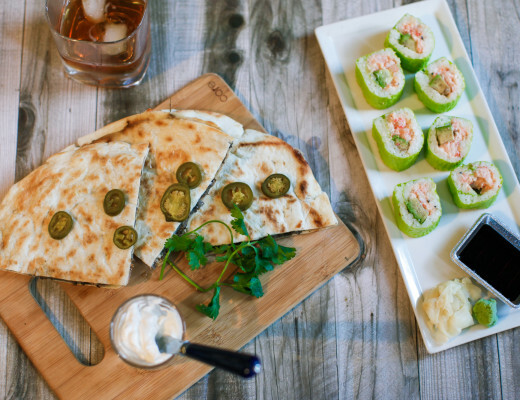 You’re going to want to squeeze a little lemon on this too for the perfect touch! Curious to see what else NYC has to offer? Tune into the newest episode of Taste Buds: Brooklyn, where the show takes you across the East River from Manhattan to showcase some of BK’s coolest hot spots. This post is sponsored by Ford. All views and opinions are my own.